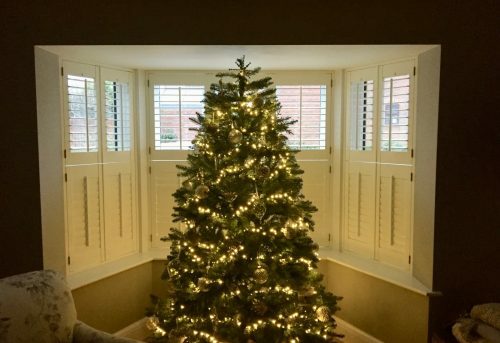 We fitted several shutters to this victorian property in Farnham, just in time for the start of the Christmas festivities. 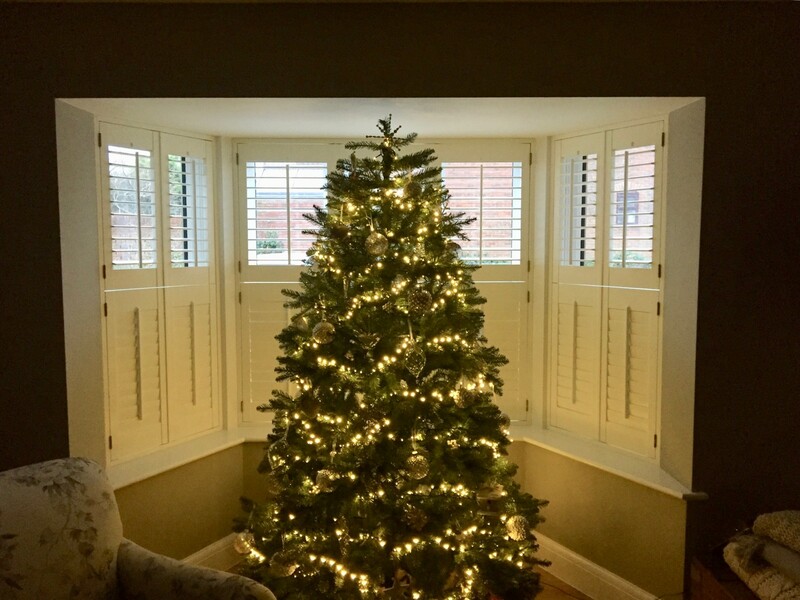 Our client couldn’t wait to put up the Christmas Tree which took pride of place in the front bay window! 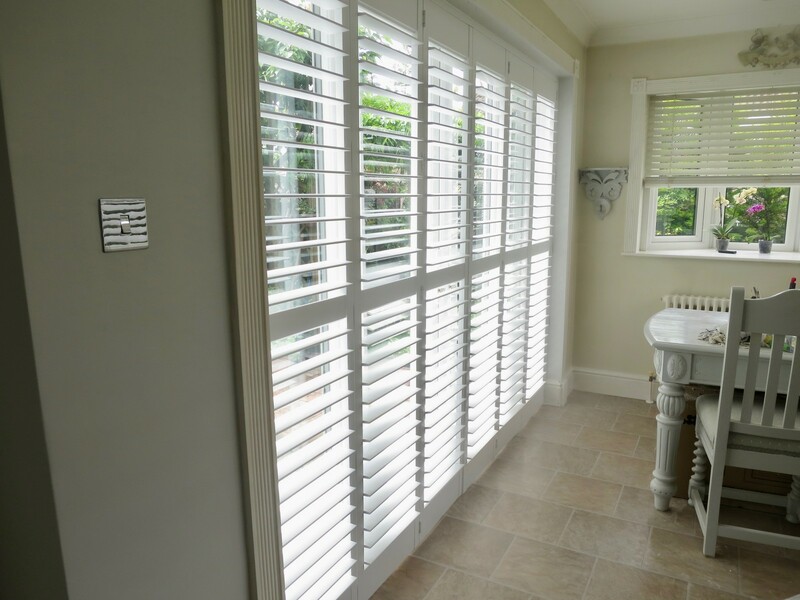 The shutters add lots of warmth and privacy and really compliment the old period style of this property. 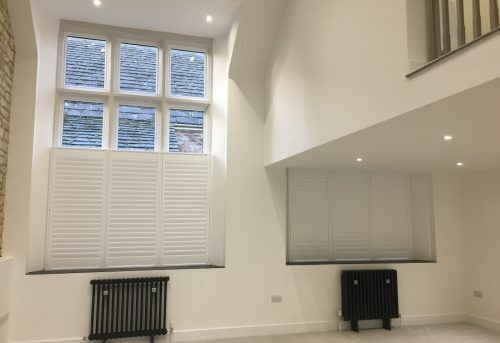 We installed bay window Tier-on-Tier shutters in the front living room and smart full height shutters in the bright and airy dining room. 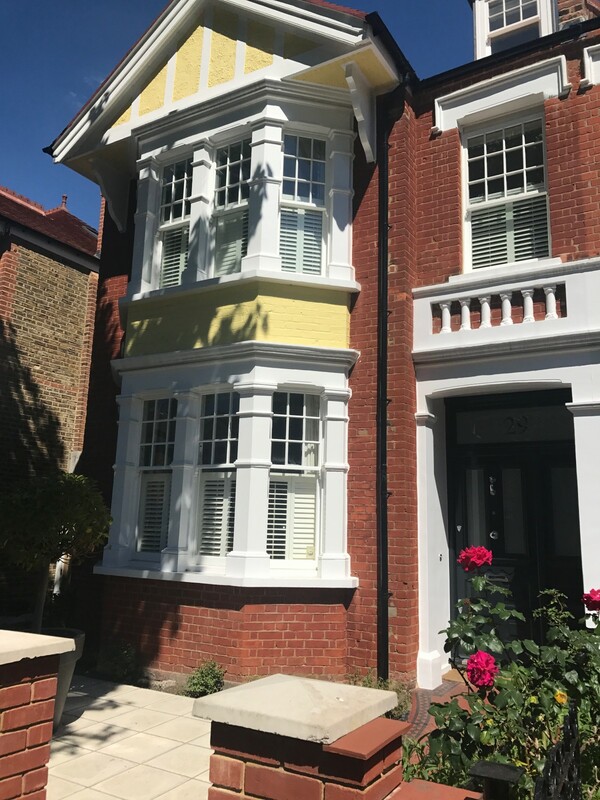 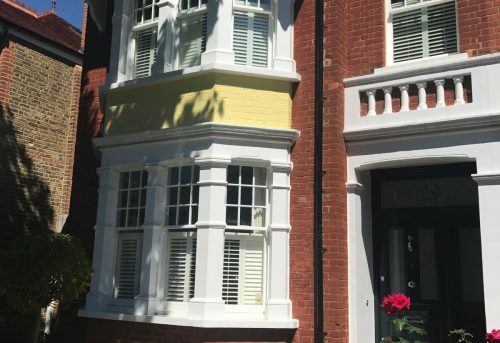 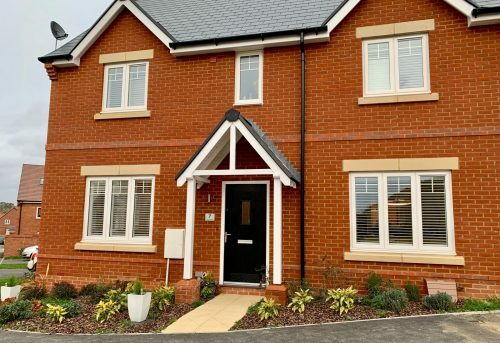 The shutters also look fantastic from the outside of the property, adding masses of extra kerb appeal to this beautiful home.